Nihal has a penchant for learning the game that could well and truly set him apart. Editor’s note: This profile was originally published in February this year. It’s now being republished as Nihal Sarin earned his third GM norm at Abu Dhabhi Masters to become India’s latest Grandmaster. Before Magnus Carlsen was two, he could complete a fifty-piece jigsaw puzzle. By four, he knew the names and populations of most of Norway’s four hundred and thirty municipalities. He built elaborate models with Lego bricks, sometimes working for as long as six hours on a model. By the time he was 13, he (by his own admission) had around 10,000 games stored in the database we all call our mind. In the ordinary world — one that isn’t populated by chess masters — such feats of memory would be hailed as genius. In the chess world — one that is populated by chess masters — such feats of memory are merely commonplace. For almost every Grandmaster or International Master, such tales have often added to their legend. Vishy’s mother used to always say he had a photographic memory. Capablanca could read seven pages of history and recite them verbatim. Fischer, at the conclusion of the unofficial Blitz Championship of the World in Yugoslavia in 1970, rattled off the scores of all his 22 games involving more than a 1000 moves. Kasparov once said that he was able to recall the moves of all the games he had played in the past 6 months. Alekhine was said to be able to remember all the master chess games played during a 25-30 year period. Many articles about Paul Morphy report that he was able to recite from memory nearly the entire civil code of Louisiana (3500 articles). One could go on but you get the general drift. This is the world of geniuses that 13-year-old Nihal Sarin is stepping into. And he has his own stories too. His parents — both doctors — recall how at the age of 3, he could recall the flags and names of 190 countries. He could remember the scientific names of all the butterflies mentioned in a particular book. He was never asked to learn these things. He just did. Even now he browses through magazines and recalls specific things with amazing accuracy and clarity. Nihal Sarin (right) took to the game instantly. 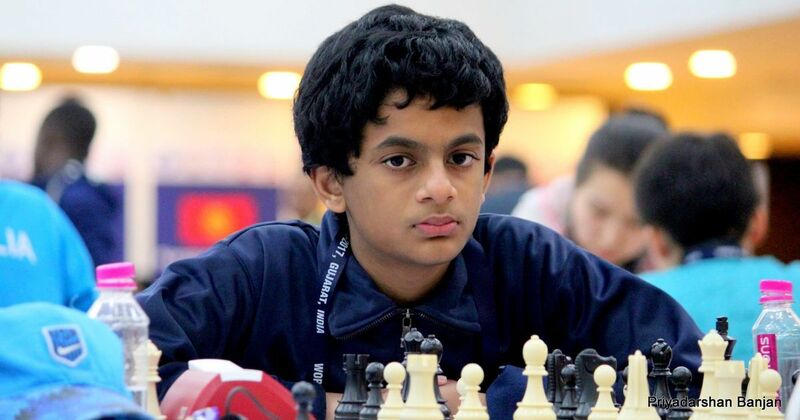 Nihal is currently the world’s best U-14 player and no 2 in the U-18 rankings with an ELO rating of 2532. He is the second youngest IM in Indian history and the third youngest in the world currently. 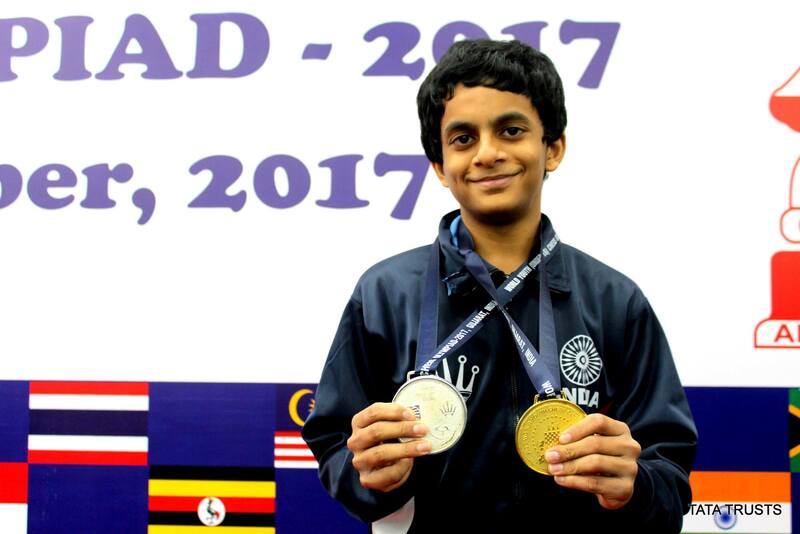 He is also a former winner of the U-10 World Championship and the silver medallist in the Under-12 category. All these achievements seem even greater when one realises that he only started playing at the age of 6 and not because someone was trying to drill things into him. In recent years — he has gained ELO points; gained them and kept them which is harder than most people think. From 1300 in 2013 to over 2500 in a period of just over 5 years shows that he is making the right moves off the chess board as well. But to truly understand what he is doing and how he has reached this point, one needs to peep through the window of time and look at his early years. Nihal waded into chess after trying out a few other sports and not being very good at any of them. But the final straw was perhaps skating. A couple of falls and some injuries saw him decide that he needed to do something different. That ‘something different’ happened to be chess. His maternal grandfather, AA Ummar, knew how the pieces moved and some basic concepts but that was the push he needed into the world of 64 black and white squares. His first ‘proper’ coach EP Nirmal — a state champion himself — recalls how Nihal would stay at the chess class much longer than other children. He would look forward to the class and couldn’t wait for it to get started. Now, playing chess on the internet can be a pretty scary experience. You can’t see who you are playing against. You don’t know if the rating on the screen really represents the person you are playing. You have no idea of their playing style. Many psychologists believe that such unstructured play is essential to the development of children. They learn how to persevere, to control attention, to control emotions. Kids learn best through playing. It has worked remarkably well. 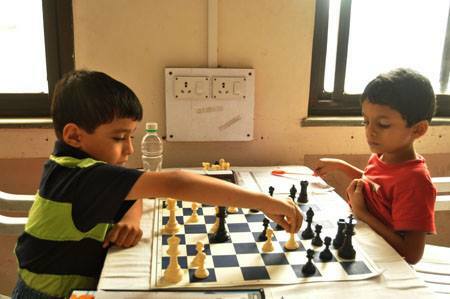 The quality of chess competition in Kerala isn’t very high — which was also why Nirmal pointed the youngster towards the internet — but Nihal somehow managed to win an U-25 tournament in Thissur. He was just seven at that time. The one thing that Nirmal did notice about this kid was that he was never in a rush to go in for the kill. He would wait until he was sure. He would patiently calculate when most other kids wouldn’t. It sounds a bit like the space Nihal’s career finds itself in. In chess parlance, we would call this the early middle game. He has made a supremely good opening and that has given him the advantage but on a crowded board, the real game is about to unfold. But Nihal likes to figure things out and he does it mostly on his own. He doesn’t have a steady coach but he does consult with 23-year-old Indian GM Srinath Narayanan and Ukranian GM Dimitri Komarov, who was once rated as high as 2600. In a way, Nihal has stuck to his roots. He still plays a lot of online chess. In the past 4 years alone, he has clocked in around 11,000 games on chess.com alone. These games have been against all comers and in that list there are the likes of Hikaru Nakamura, Fabiana Caruana and even Carlsen. To put that number in perspective, it is among the highest in chess.com’s history. The guy who has played the most has been playing for 8 years. Vishy Anand, perhaps, owed a debt of gratitude to the Mikhail Tal club in Chennai which gave him access to good players and got him truly hooked to the game. The internet is Nihal’s Tal club. As soon as Komarov or Srinath introduce Nihal to a new idea, he often logs on to the internet to try it for himself. To experience the strengths and the pitfalls in real time. It is his method and it’s working. “Sometimes, it is just good fun. Sometimes, it helps me blow off some steam on a bad day. Also, losing doesn’t cost me any points,” Nihal added. In 2017, Nihal gained 192 ELO points and his growth now seems to be accelerating. Narayanan, who ends up training with the 13-year-old pretty regularly, recalls the early days. “His understanding of chess concepts is extraordinary. He grasps them very quickly — it takes me some time but I eventually get there but Nihal just gets it. Certain things can’t be taught and in his case, structural understanding and intuition are right up there,” Narayanan added. Nihal often loses track of how much he plays. On an average though, it’s around 8 hours. But mostly it depends on the problem in front of him and how much that fascinates him. Nihal’s parents have tried to make sure things have remained as normal as possible. He has to go to school as regularly as possible and he isn’t allowed to play video games. It is this normalcy that perhaps helps Nihal the most. There is no external pressure on the 13-year-old to succeed. There is no pressure on him to play. If he wants to stop at anytime, he can and no one will say a thing. Many coaches speak about how how forcing a child to carry the weight of his parents’ expectations can often have a crippling effect. Still, there is always the pressure of your own expectations. Bad losses leave Nihal fuming for long periods. But he can’t stay away from the chess board for too long. Komarov has earlier worked with Ponomariov, who became a World Champion at 18, and Karjakin, the world’s youngest GM and to him, Nihal’s age is not a factor. “I don’t think Nihal feels pressure as such. All players now have same pressure. Every game needs extreme efforts even to beat opponents who have a much lower rating. Chess knowledge has become common (with databases and chess programs now available for everyone)… only geniuses could make something in chess now. It helps that Nihal’s style isn’t predictable. If you focus too much on a particular opening or start favouring a certain strategy, opponents quickly catch on and their preparation becomes that much better. “I don’t have a particular favourite opening but I play many of them for now. I like Sicilian very much and am still working my way around others,” he said. For everyone watching Nihal, this period of development is vital. 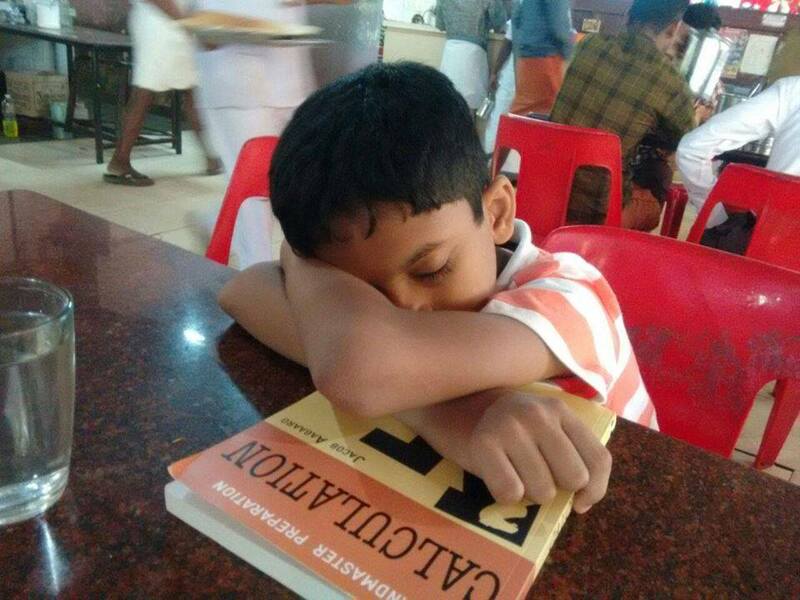 They don’t want to weigh him down with thoughts of becoming a Grandmaster or his competition with R Praggnanandhaa (another young chess prodigy from India). Vishy Anand, India’s top GM, has been keeping an eye on Nihal too. “Nihal is very interesting because I think of him as someone who is tactically gifted but who needs a bit of balancing. 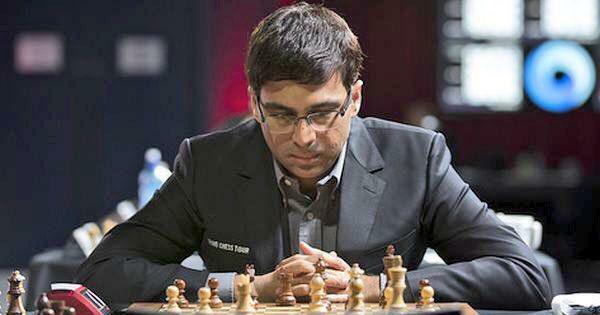 But tactically many people have given him puzzles and have seen that he solves it very quickly,” Anand told The Field. “One trait I noticed is that sometimes he really pushes it. He is so keen to win that he will take a lot of risk. And I have noticed this in several tournaments - in a position where he should just be bolting and trying to... in a position where there isn’t much more to do… he is very confident. These are traits are true of youngsters in general but... he is very confident,” Anand added. 2018 is just beginning for Nihal but it won’t be very different from 2017 - he will spend a lot of time playing chess once again but he can also expect that confidence to be tested to its limit. His ELO rating is high enough for him to start running into some pretty serious competition and his quest for the GM norms isn’t going to be an easy one but it won’t scare Nihal – rather, he will probably just hop onto the internet chess scene and find his own solution to any problem the game can throw at him because that’s how he has always done it. UPDATE: And he did it! 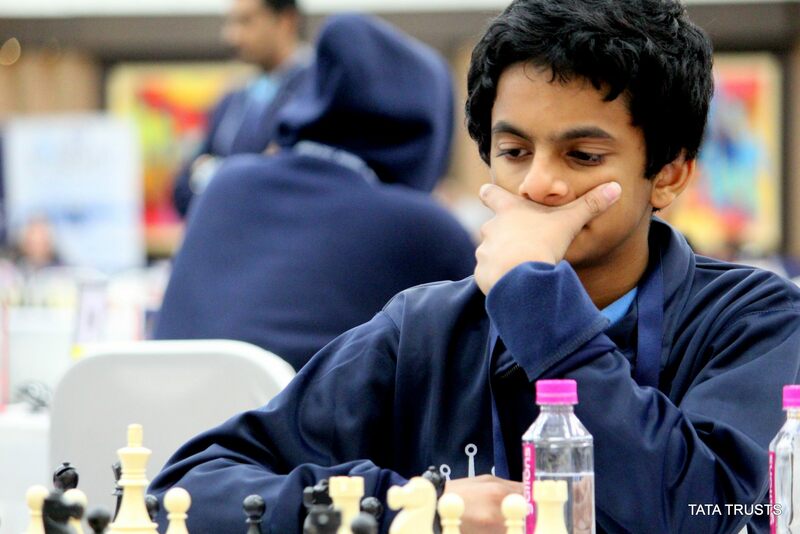 Nihal is now India’s 53rd Grandmaster.